▲ Behemoth, a new Elder Dragon monster. On Dec 20th, the new USJ event Blazing Azure Stars and the Behemoth have been added in Monster Hunter: World PC. 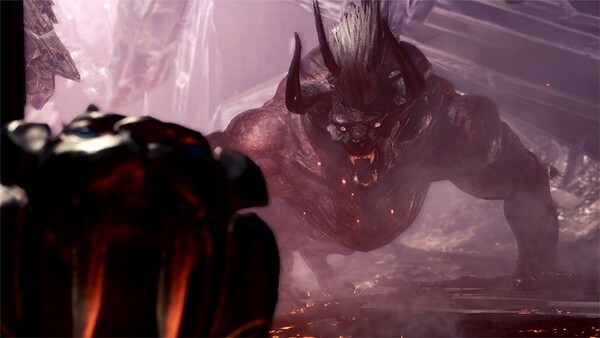 The Behemoth, which was added to the PS version on August, is a monster added for a Final Fantasy XIV Collaboration Event and can be hunted after completing certain quests. 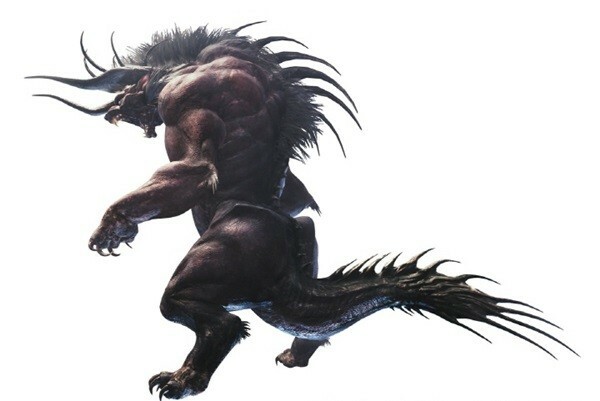 The Ultimate Behemoth is an upgraded version of the Behemoth and will be the most difficult monster to kill in Monster Hunter: World. You can forge the Drachen Armor Set with Behemoth materials. The Drachen Armor Set is a powerful set with Critical Eye and Critical Boost, and is a great Armor Set for both melee and ranged weapons. A new USJ event has started as well. 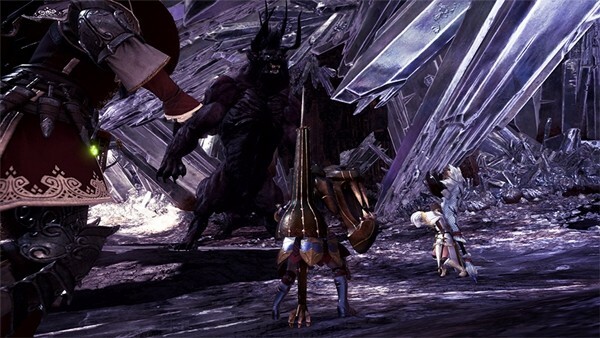 You can complete the USJ event by accepting the Blazing Azure Stars quest, which is a rank 7 hunting quest, and defeating Dodogama and Rathalos subspecies. You can start forging the Azure Starlord set after completing the quest. 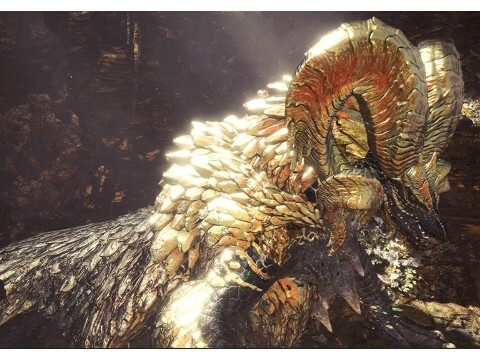 It is highly recommended to hunt Dodogama and Rathalos subspecies at least once as you can refresh their sizes from smallest to largest. The event will be available until 15:59 Jan 10th, 2019.